Until now the Ubiquiti UniFi Controller has required port forwarding to be configured on your router / firewall before you can access and manage it remotely. UniFi Controller 4.8.12 now includes a Cloud Access option which allows you to link your UniFi Controller to your UniFi Cloud account. This is an excellent option to all Systems Integrators central management of multiple locally installed UniFi Controllers or for any novice user that is unfamiliar with port forwarding and dynamic dns. 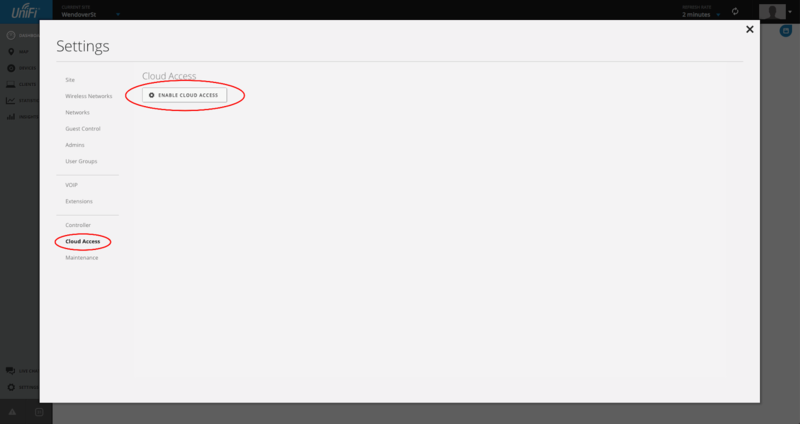 Before you start make sure you are running UniFi Controller version 4.8.12 or later. 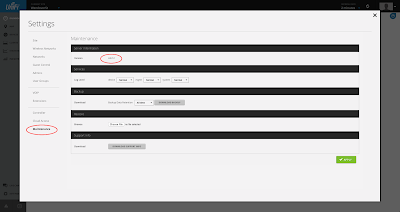 If you have successfully completed a Ubiquiti Certified Training or have a registered forum account you should be able to use this to login otherwise use the "Click here if you don't have an account" to create one. 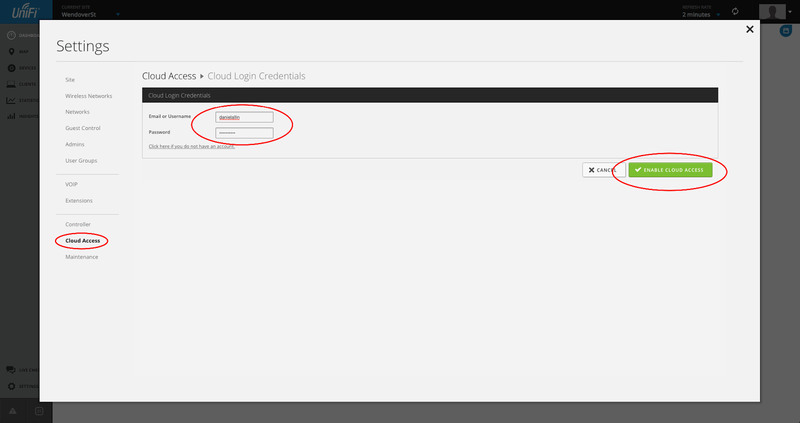 Once you have entered your login credentials click "Enable Cloud Access". Go to https://unifi.ubnt.com and login using your credentials created in the previous step. You should now see your UniFi Controller listed and ready to manage! Hi there, 64bit versions of windows are supported from windows 7/8/10. UniFi is also available for Mac OSX and Linux 64bit operating systems as well.